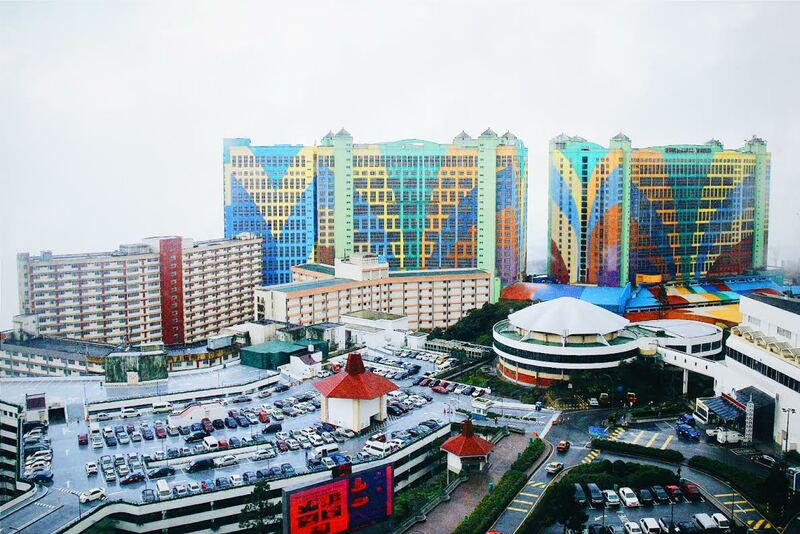 Whenever Genting Highlands is mentioned, what comes to mind is the casino, cooling weather, and an outdoor theme park that had recently closed. 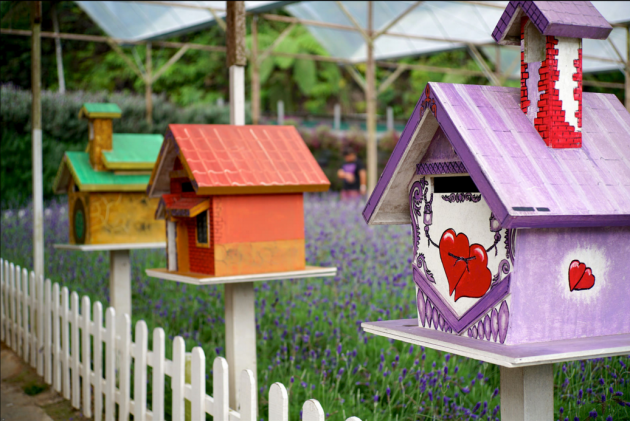 Of course, there’s still a long list of family-friendly activities that make it an ideal weekend getaway on a budget. But with the general misconception that there’s little to do there, few trips last longer than 3D2N. 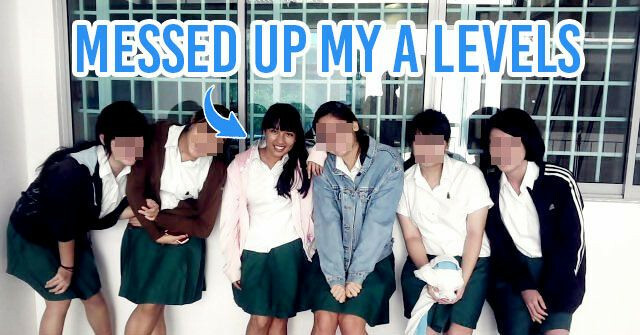 Most people go to Genting and confine themselves within their hotel rooms, but what about the hidden places that most people - even Malaysians themselves - don’t quite know about? 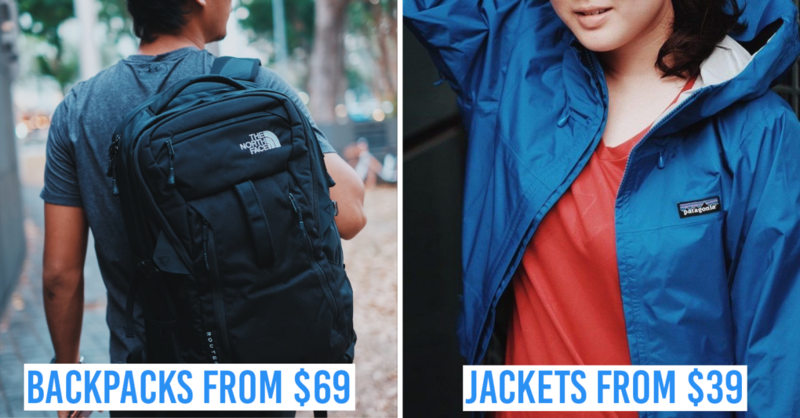 We took the liberty to scour its mountainous surrounds, and here’re 6 hidden things you never knew you could do in Genting Highlands. It’s a few kilometres below the peak of Genting Highlands and serves as the base cable car station for the Genting Skyway. 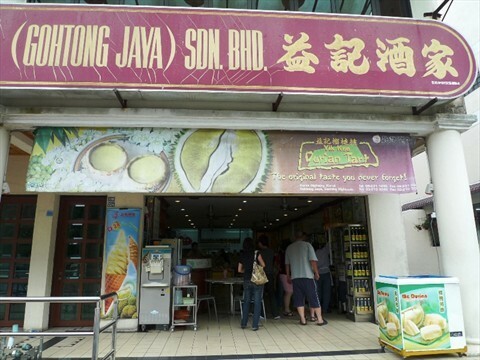 Welcome to Gohtong Jaya, a little town that couldn’t be more different from the glitzy lights and sounds of the Genting Highland Resorts high above. 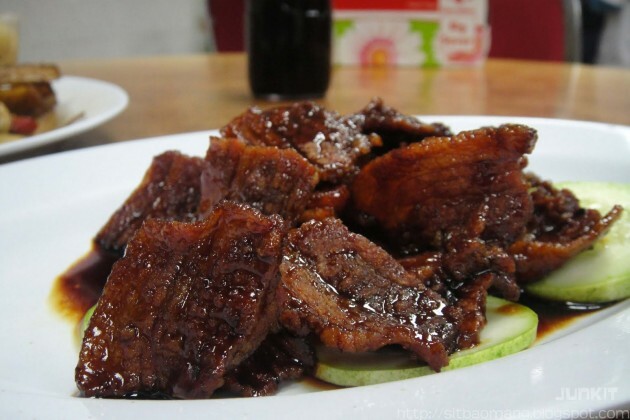 The prices are cheap and the food are good - we’d recommend these two restaurants for those looking for a change of scenery from the resort’s restaurants. 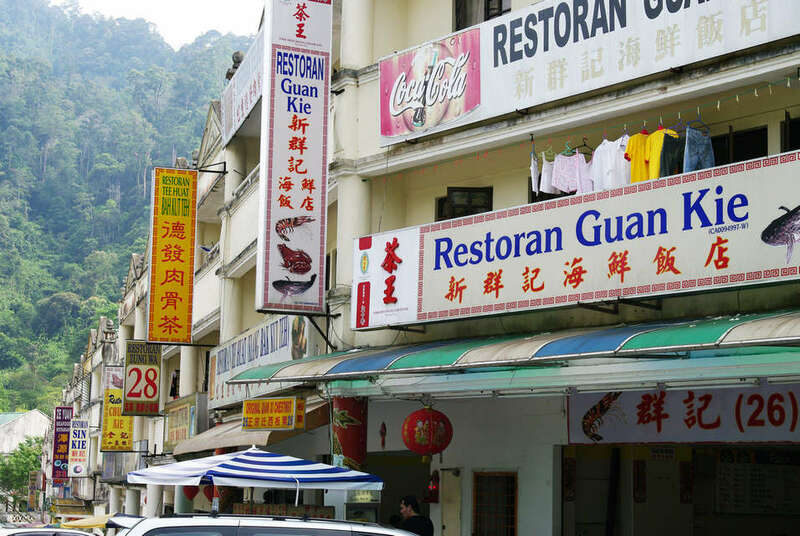 One of the popular restaurants here is the Restoran Yik Kee, a Chinese restaurant specialising in Steamed Chicken, Curry Fish Head, and several freshwater fish dishes. 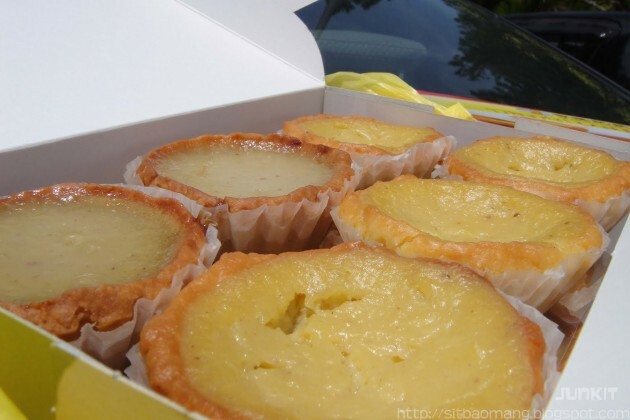 They’re no slouches when it comes to dessert either, with sweet and soft durian tarts and durian cakes. 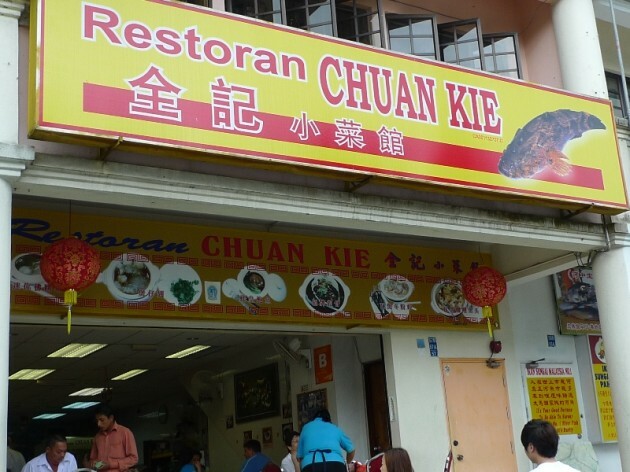 Another restaurant recommended for visiting is the Restoran Chuan Kie, famous for their fried pork belly and salted vegetable soup. 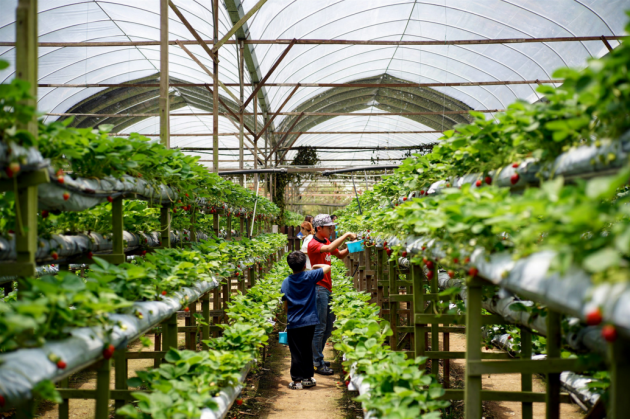 Apart from great food, the Gohtong Jaya township is also the starting point to visit the strawberry farms, begin a hiking trail, and take a dizzying ride all the way to the peak of the mountains. Most buses will make a stop at Gohtong Jaya, so be sure to get off and take in the sights and sounds before heading up to the resorts in the mountains. 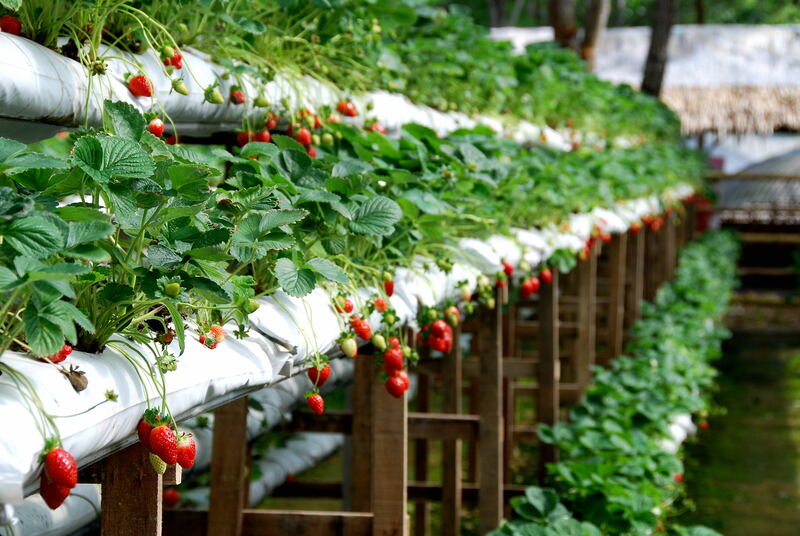 Just a few minutes from the Genting Highlands lies the Genting Strawberry Leisure Farm. 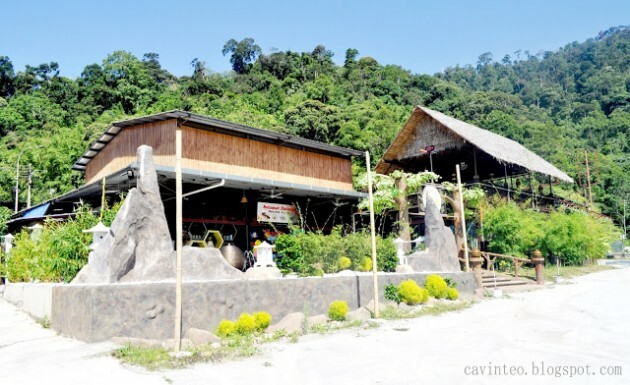 It’s actually in Gohtong Jaya, the small township at the base of the Genting Skyway cable car system, so you’ll want to take a ride down if you’re staying in one of the main Genting hotels. 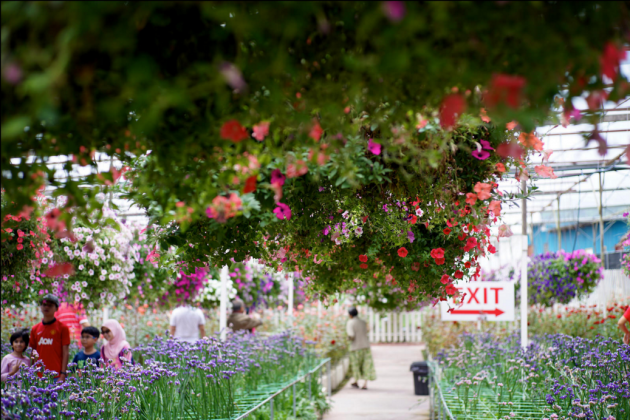 It’s an ideal location for a day trip - you can pick your own strawberries and take them home, snap pictures with fields of lavender, and enjoy MORE strawberry goodness at the cafe. 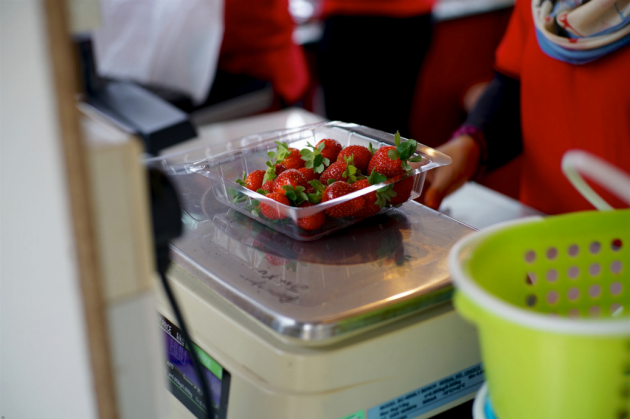 Admission is free, while the strawberries you pick cost RM8 for every 100 grams. Along with the berries, you can also find other cultivations like mushrooms, herbs and hydroponic vegetables. 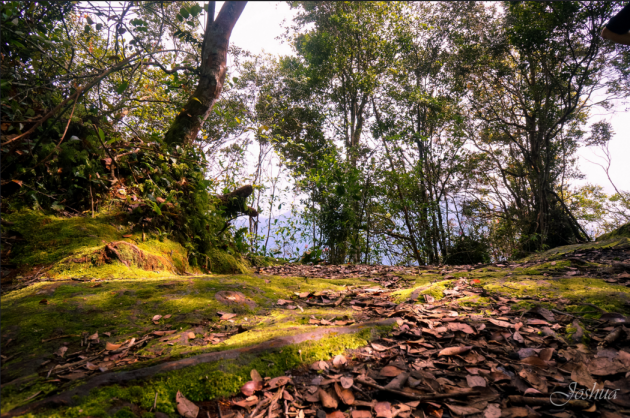 This hiking trail starts from the township of Gohtong Jaya, and goes all the way up to 1430 metres above sea level. 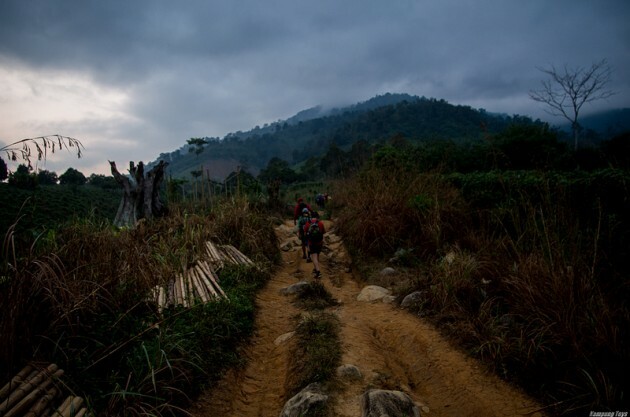 It’s not one for the faint-hearted or the late sleepers - completing this hiking trail will take 4 hours there and 4 hours back. The trail isn’t a steady uphill ascent either - it goes up and down several times, and the undergrowth is sufficiently dense that you’ll come into contact with nature in more ways than one. Still, it’s a welcome break from the air-conditioning. While there’s a great view to be enjoyed, you should still watch out for leeches. They’re said to populate this hiking trail especially after a period of heavy rain. There’re tape markers along the way to guide tourists so they won’t get lost, but bring Google Maps just in case! Use this as an informative and detailed guide. 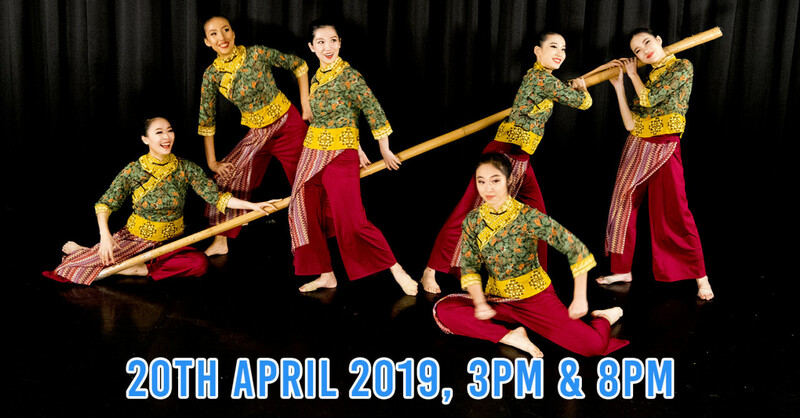 Address: Goh Tong Jaya, Genting Highlands, Genting Highlands, Malaysia - ask the locals for directions and they’ll be happy to assist. 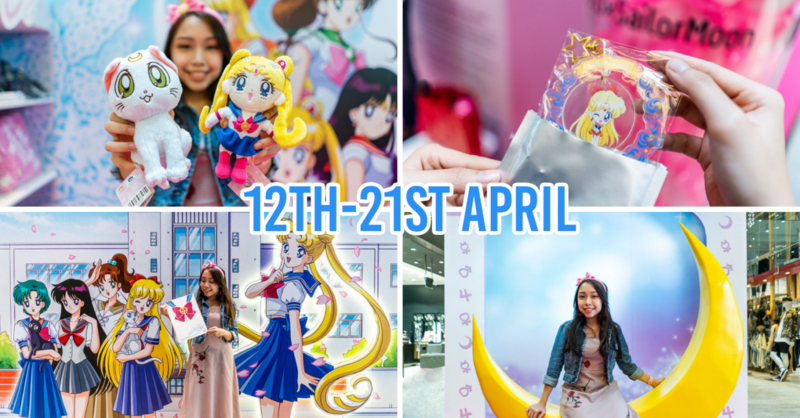 Opening Hours: You can go at any time you like, but we suggest starting off as early as 7am to have the day ahead! 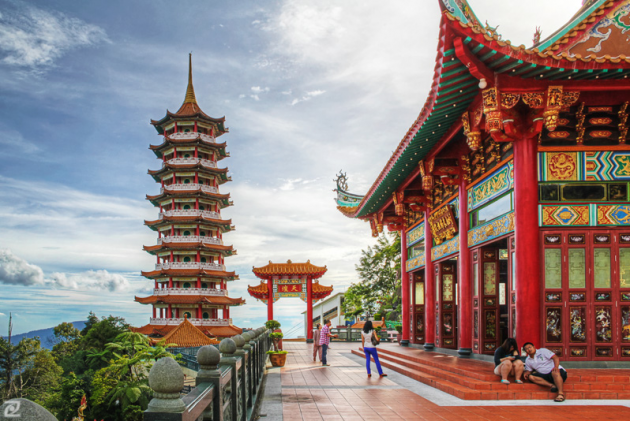 Just 10 minutes by bus or car from the Genting Highland resorts is Chin Swee Cave temple, a site built in 1976 that’s as photogenic as it’s religious. It’s located at 4,600 feet above sea level and so large that you’ll need at least half a day to cover it. You’ll want to make the winding climb up the 9-storey pagoda (phew! ), which overlooks the intricately-built Buddha temple. Here, devotees can dedicate lamps to those whom they seek blessings for. 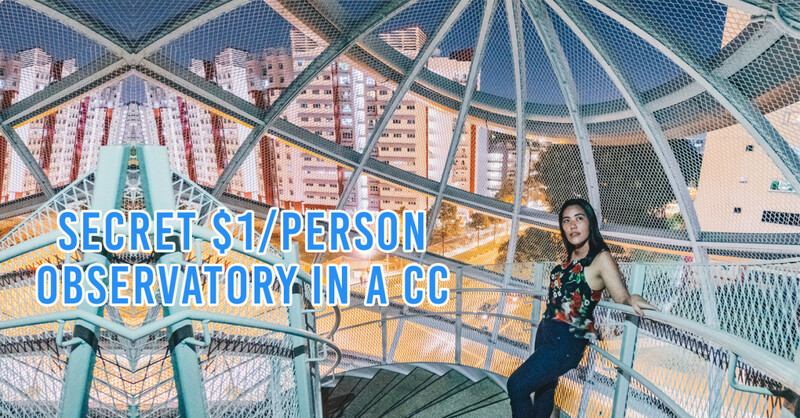 If the weather is in your favor that day, you may be rewarded with a cloud-sheathed, panoramic view from the observation deck. 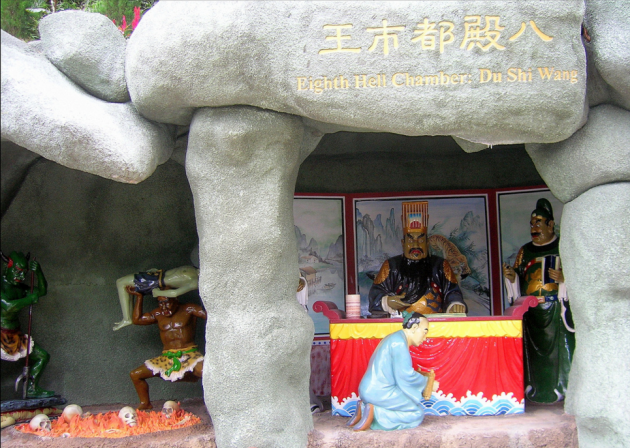 An attraction not to be missed is the Buddhist Journey to Enlightenment, with sculptures representing the 10 chambers of hell that’re sometimes gruesome. Sounds familiar? 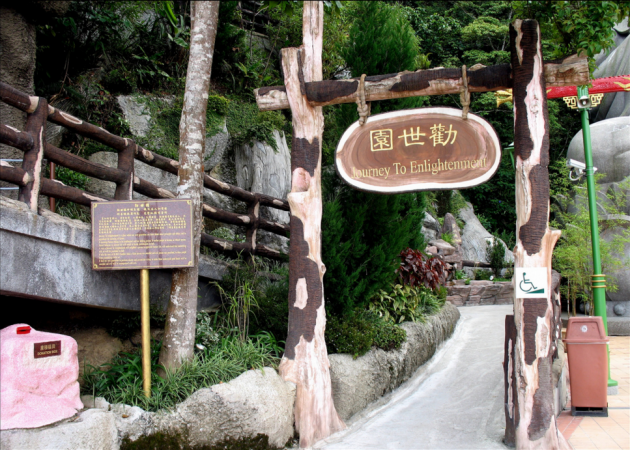 That’s right - you’ve found yourself at Genting Highlands’ very own Haw Par Villa. 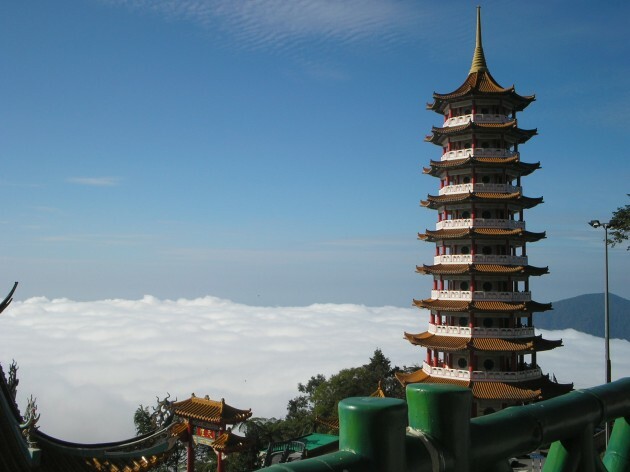 Regular shuttle bus services run from the Genting Highlands hotels to the Chin Swee temple. Judging from the panoramic views and the tranquil atmosphere permeating the temple grounds, the temple is definitely worth a visit for a change of scenery. 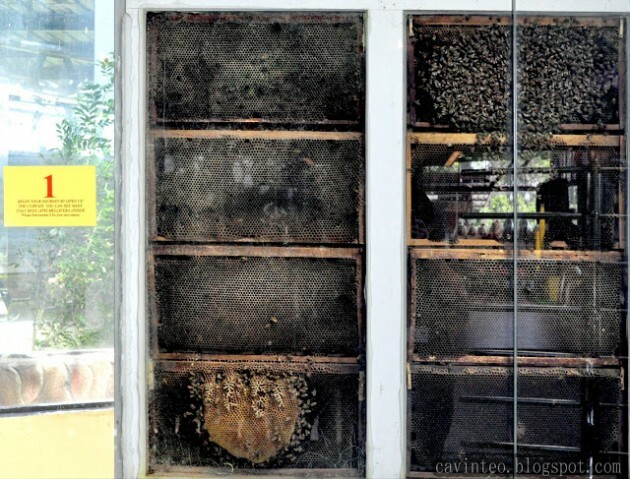 At the Happy Bee Farm, you’ll get to see how bees forage for their nectar naturally without human interference. The entire process of bees pollinating is explained, making this a great educational trip for knowledge beyond that of your My Pals Are Here! science textbook. 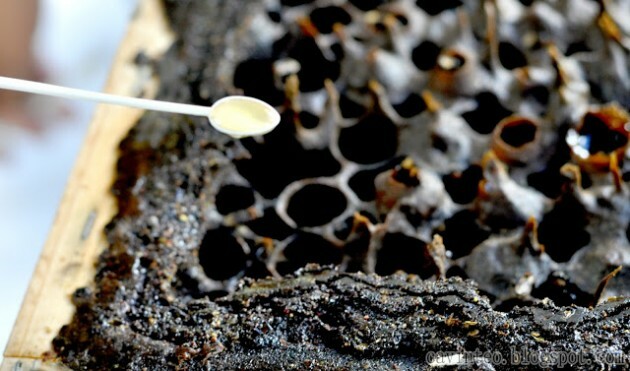 You’ll also get to buy as much of the sweet honey as you like, along with a selection of comb honey, royal jelly, and propolis. Right beside Happy Bee Farm lies Insect World, a great place to learn all about the smaller creatures of our ecosystem. You can even join an insect mounting workshop where you’ll learn how to stick dead insects up with pins like how our schools stuck notices on the boards. 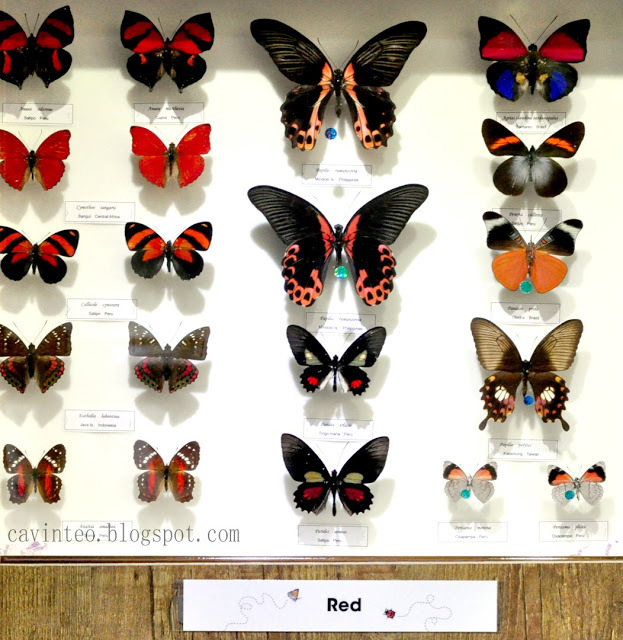 And finally, stop by Butterfly World where you’ll get to admire their beautiful wings or buy a few back home for display. It’s said that Kuala Gandah is the best place in Peninsular Malaysia to come face to face with these creatures. 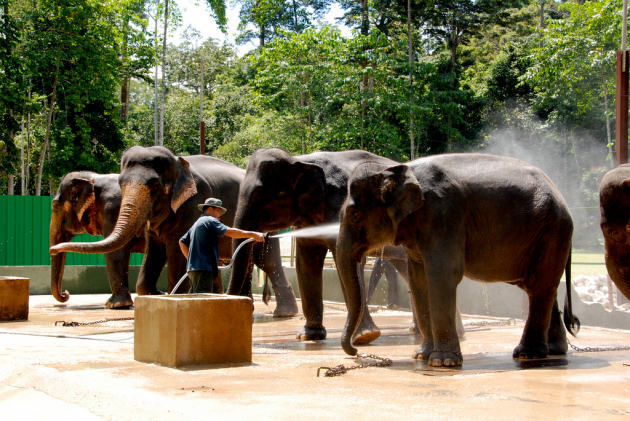 This elephant sanctuary is a place where orphaned elephants are taken in and given care and shelter. Not all elephants are taken in though - only injured elephants and elephants that have little chance of surviving in the wild. 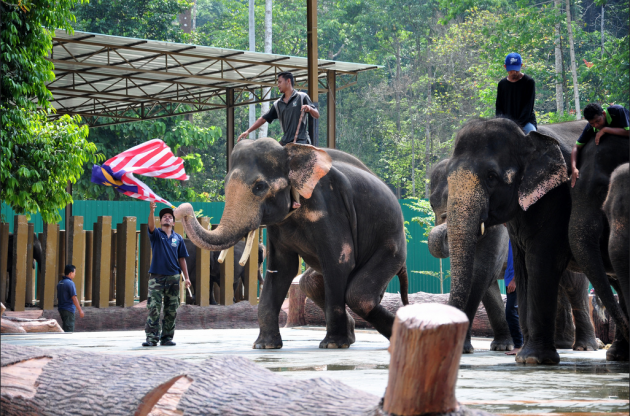 Other wild elephants are directly relocated to new living environments. 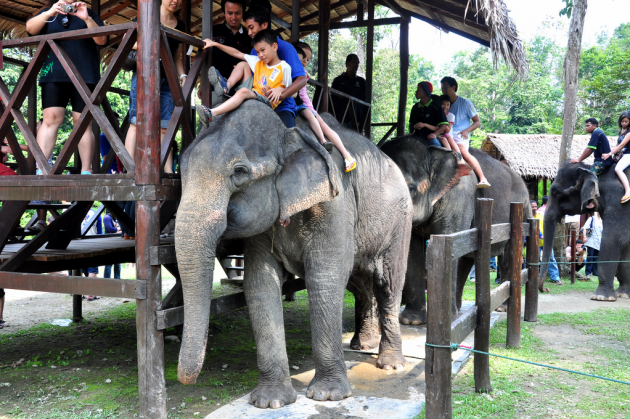 At Kuala Gandah, you can watch and help these elephants get fed and bathed - it’s a magical experience that kids won’t forget for the rest of their lives. 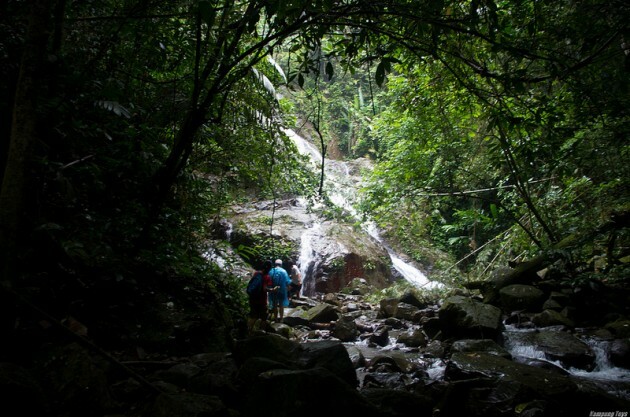 Kuala Gandah is just 90km from Genting Highlands and 190 km from Kuala Lumpur, and is easily accessible by car or booking a day tour online. 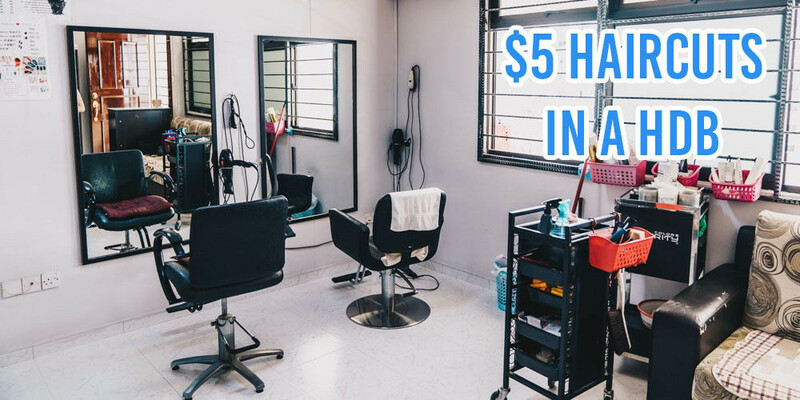 There’s no entrance fee, but you’re encouraged to make a donation before you leave! Opening Hours: 10.30 am - 4 pm (Activities with elephants start after 2pm). The next time someone derides Genting as being just hotels and a casino, make sure you correct them. Those are things Genting is primarily known for, but that doesn’t mean there aren’t more things to explore in the region. Once you’re armed with elephant wefies, honey pots, and hiking photos, people won’t be so quick to dismiss the destination as “just a casino complex” again. 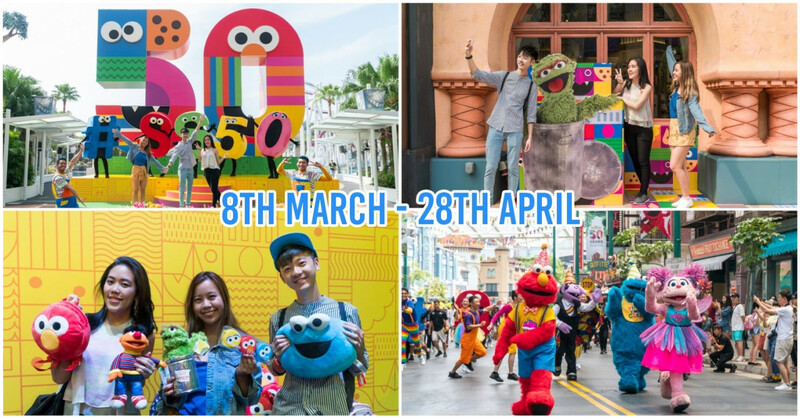 Book your trip to Genting Highlands now! 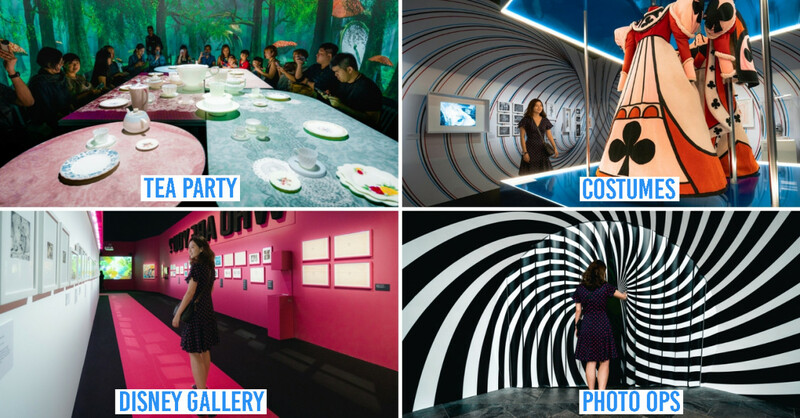 There's plenty happening here in Genting - EAT, PLAY & DO - are only some of our suggestions to fulfil your getaway needs. 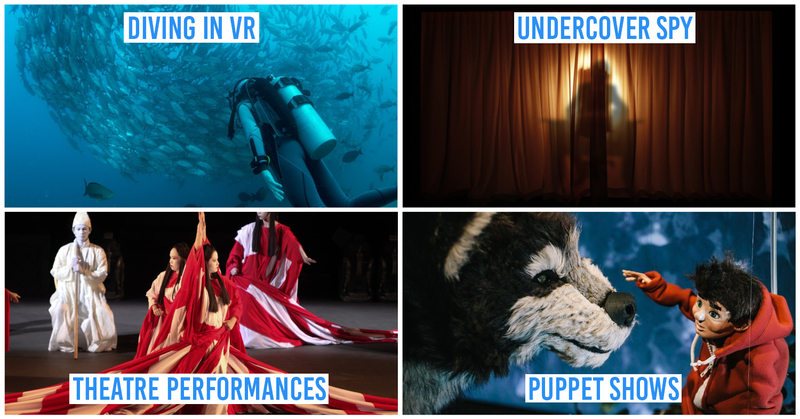 There's still plenty left undiscovered and all that's waiting for you.